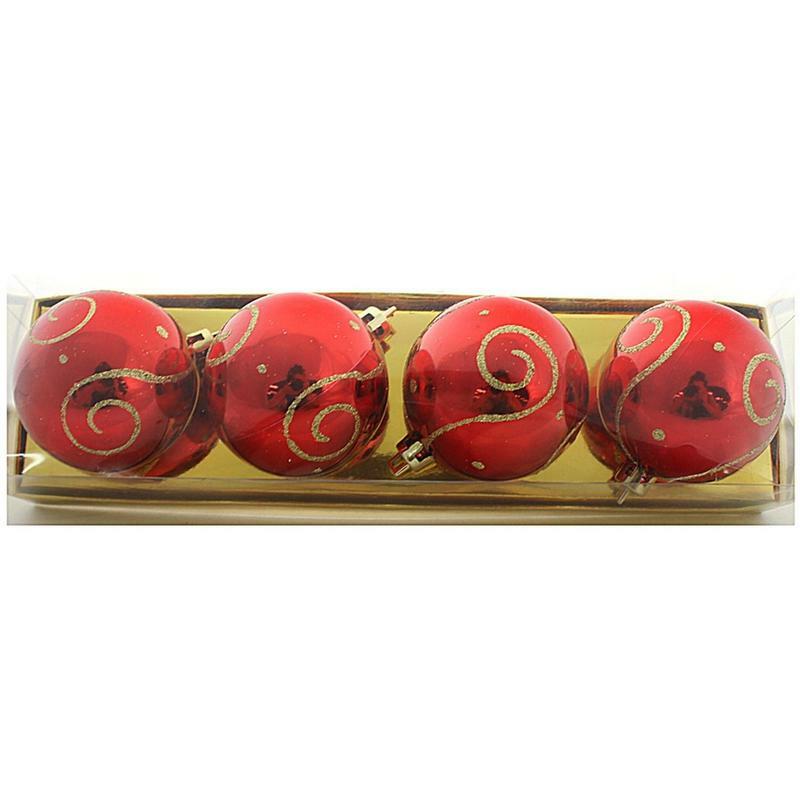 The rich colour of red is accented with glittering gold in each package of four Red swirl Baubles. 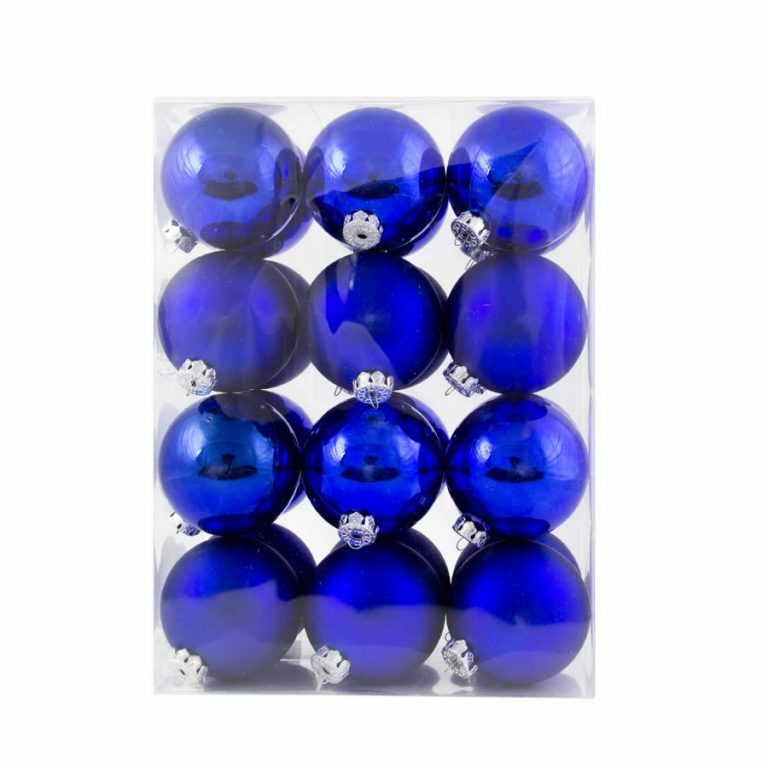 These Christmas Decorations are around 7cm in diameter, which makes them the ideal size for many projects and crafts during the Christmas season. Tie these to gifts, give them with cards, or hang them around your home. The classic colour combination make them a symbol of the season, and one that everyone will want to display around their home. The shatterproof ornaments are intricately swirled with gold glitter, which complements the gold hanger at the top of each one. These won’t get broken or damaged if you accidentally drop one, so it is okay to let the whole family help decorate and un-decorate the holiday trims this year!